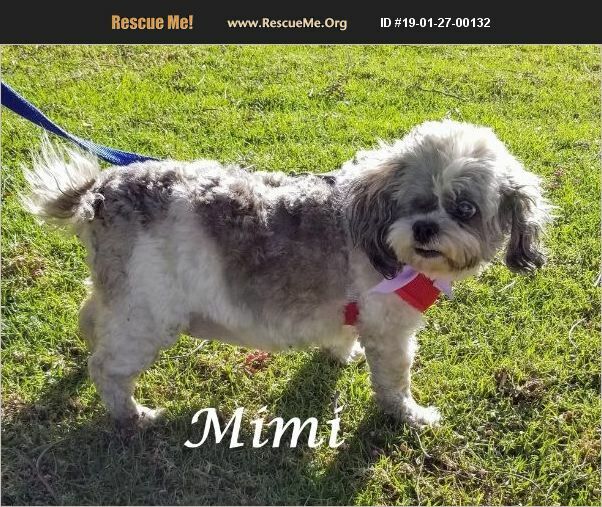 Mimi is a Special One Eyed 11 yr old Spayed Female Poodle/Shih Tzu Mix. She came to us from the Shelter, current on vaccinations, micro-chipped. Super sweet girl could use to lose some weight. She is good with kids, adults, dogs, not sure about cats. She would be a great companion dog!!! Mimi is looking for her Forever Home!! !